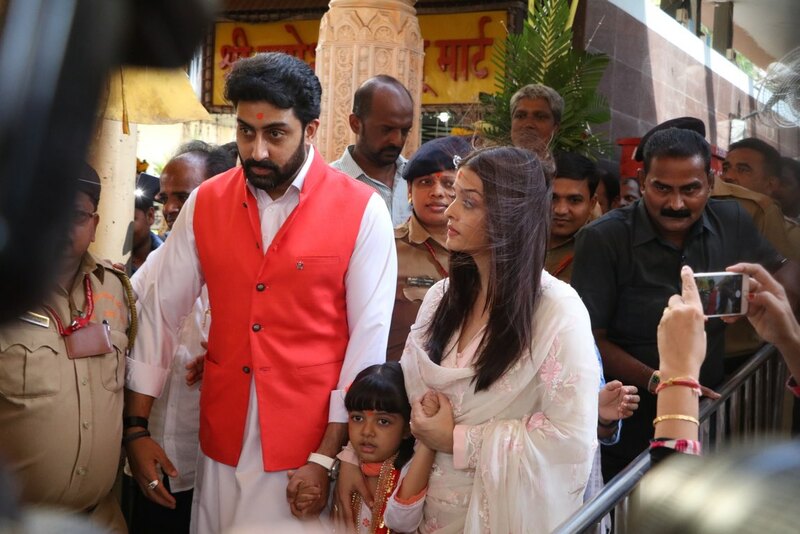 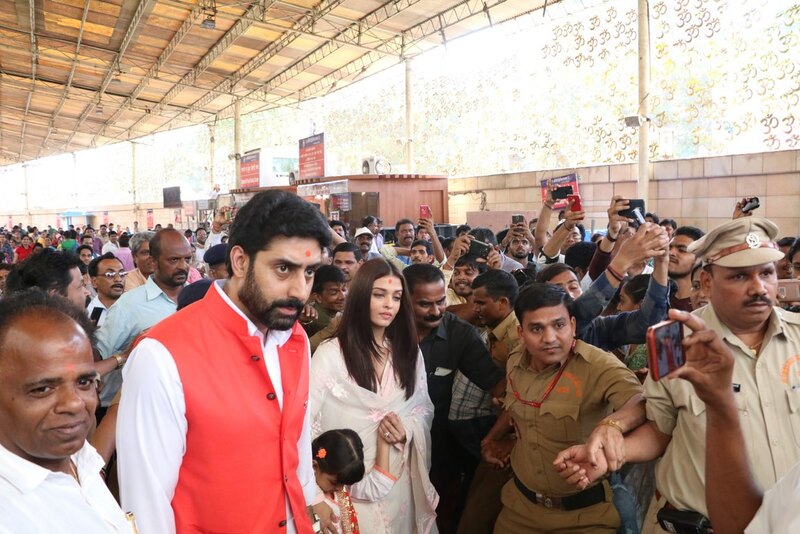 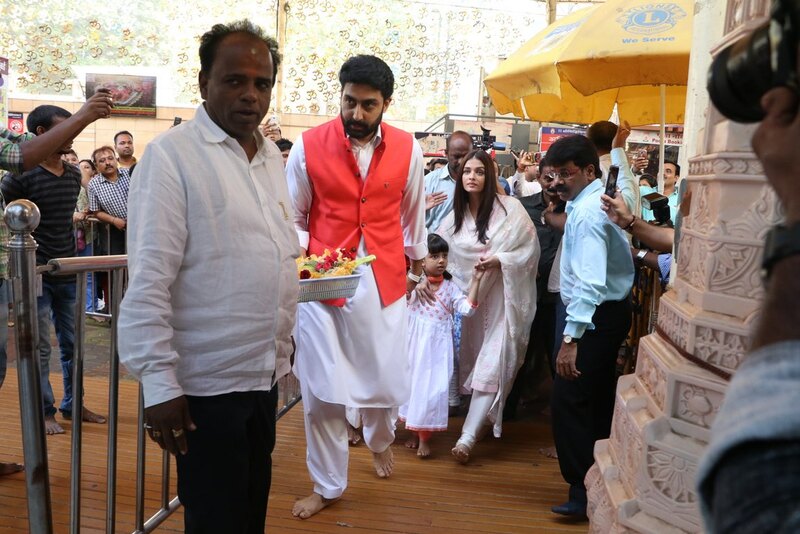 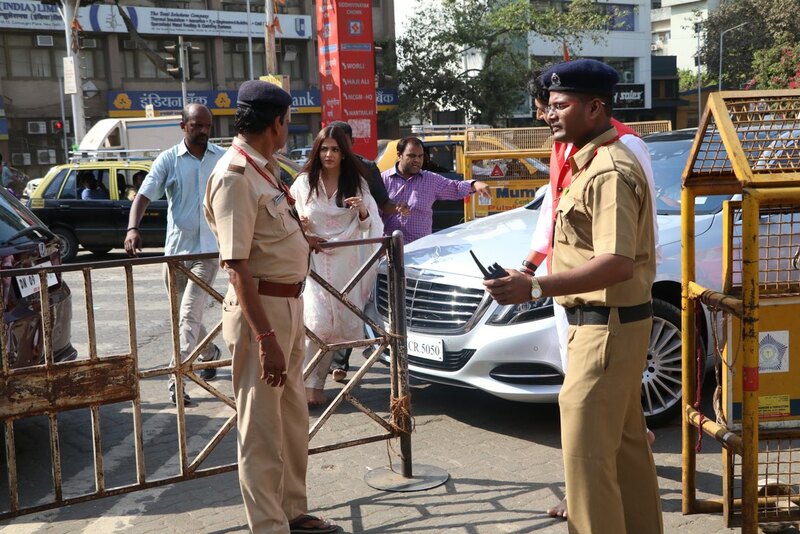 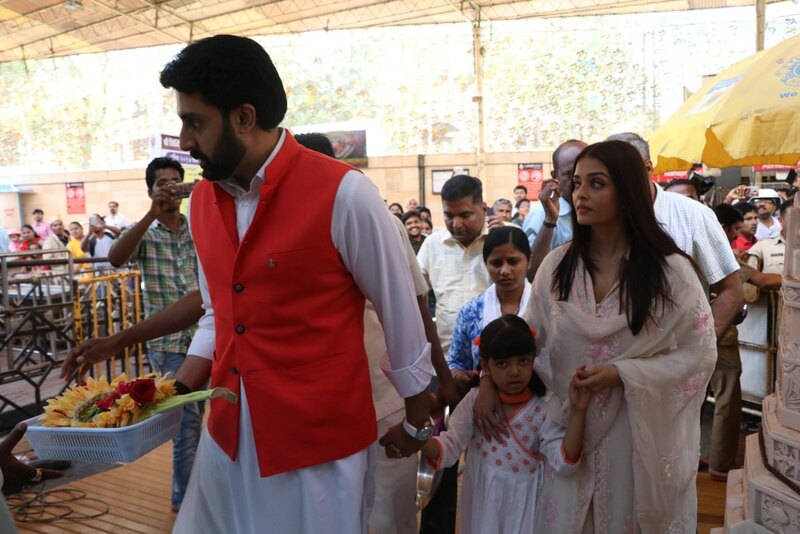 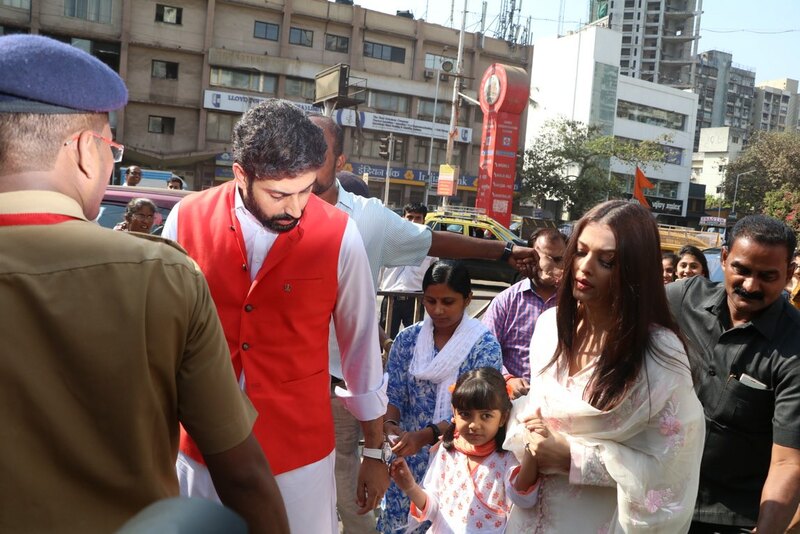 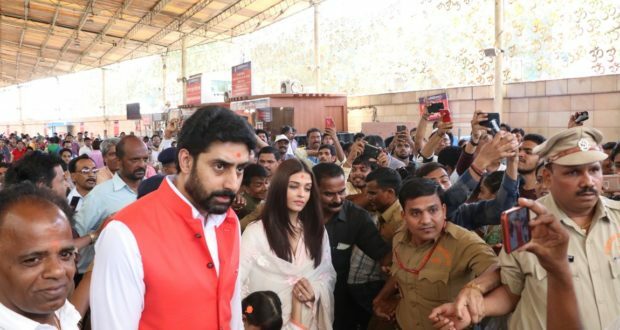 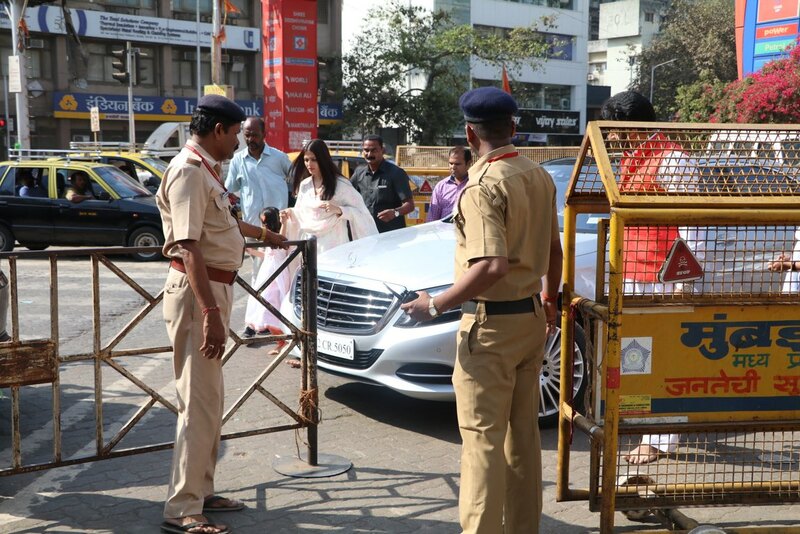 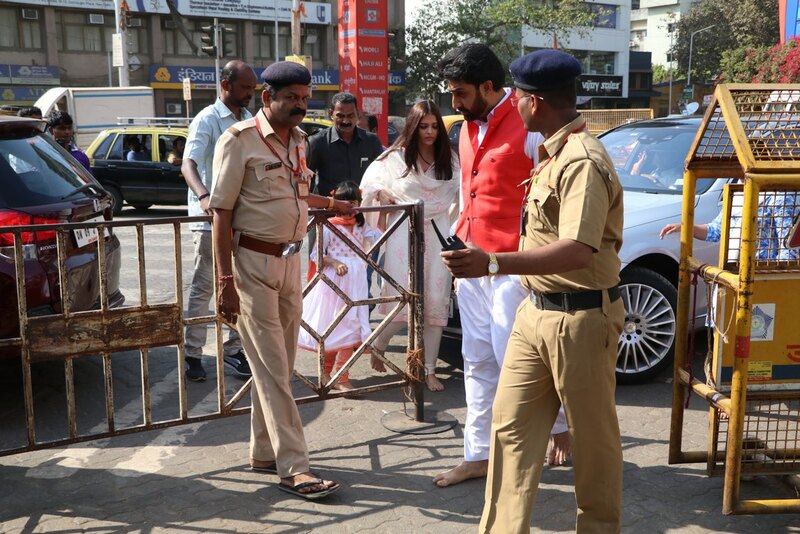 Clad in white Indian attire the Bollywood’s glam couple, Abhishek Bachchan and Aishwarya Rai Bachchan paid a visit to Siddhivinayak Temple in Mumbai. 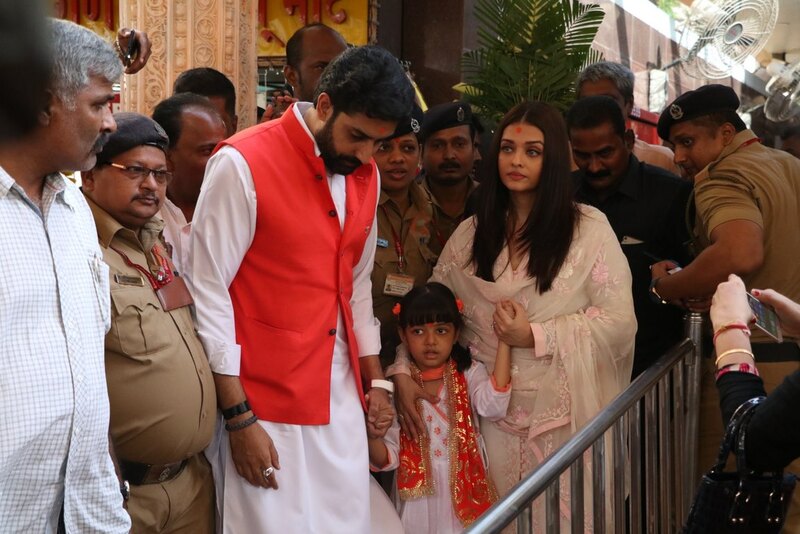 Previous Is Dhanush Really Kalaichelvan? 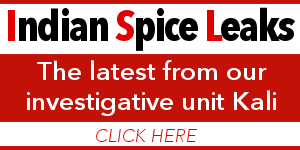 Next Celebrate Earth Day Today!